Blend in while you stand out! Look your best every day in this fleece jacket! This great-looking camouflage jacket has the perfect fusion of warmth, quality and comfort you'll learn to love. Blend in while you stand out! Look your best every day in this fleece jacket! 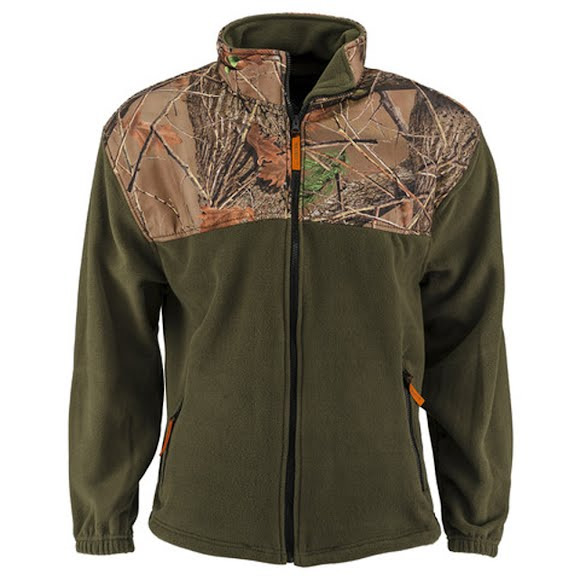 This great-looking camouflage jacket has the perfect fusion of warmth, quality and comfort you&apos;ll learn to love.